Over the years, 3D movies have been gaining popularity and one designer is now looking to head into the market of creating 3D eye-wear. It was recently announced at the 3D Entertainment Summit, that designer and prescription glasses with lenses compatible with Real D 3D are on the way.  According to Variety, Michael Lewis, Real D CEO, stated that, “designer Real D glasses, including Gucci designs, will be available ‘in certain outlets’ before “Avatar” opens in December. Prescription glasses are on the way sometime later.” Real D is the Global Leader in 3D and has transformed movies such as Chicken Little, Toy Story 2, Avatar, and The Final Destination.